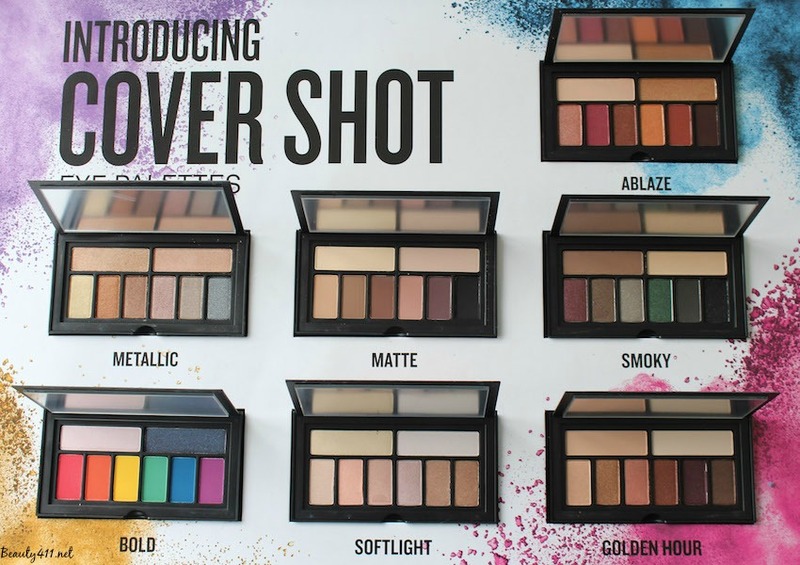 Smashbox partnered with actress and social media slayer Shay Mitchell to create a collection of seven eyeshadow palettes called Cover Shots. It wasn’t a flash sale, but you’d sure think it was. The 7 palettes sold out in a flash! No worries…the restock will be back, hopefully soon. 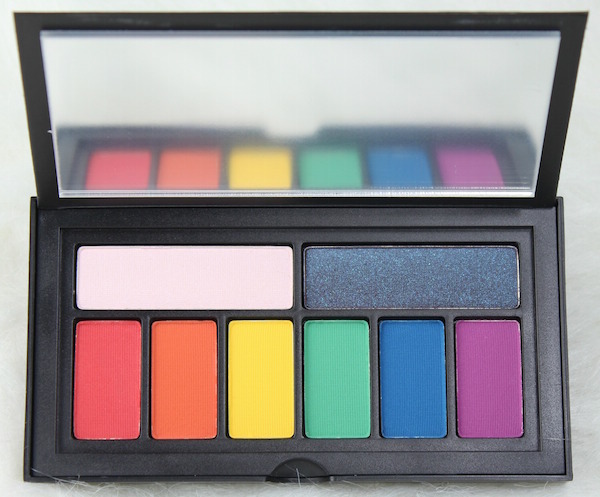 Smashbox is known for creating on-trend, super pigmented eyeshadows, so I knew once I saw the set of Cover Shot Eye Palettes sent to me, I was in for a treat. Each mirrored palette is travel-sized, with 8 eyeshadows ($29) in a variety of textures and finishes, curated by Shay Mitchell based on her style. 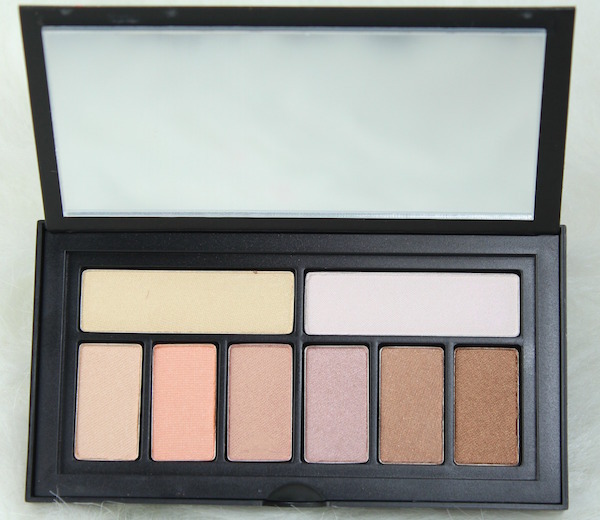 There are two larger base shadows on the top, with 6 high-impact shades on the bottom row. The outside cover of the palettes has a holographic motif. Ablaze – Think sunset or desert-inspired, mainly deep-colored shades. Mocassin (top right, is beautiful); on the bottom row, three shades are shimmers. 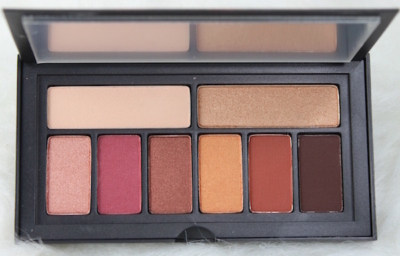 Bold – This palette isn’t for the shy! Stormy, the top right shade, is a blue-black shimmer. Love! The bottom row of six saturated shades could be used as accents. Golden Hour – A combination of 2 matte base shadows and 6 shimmers in smoldering gold tones. 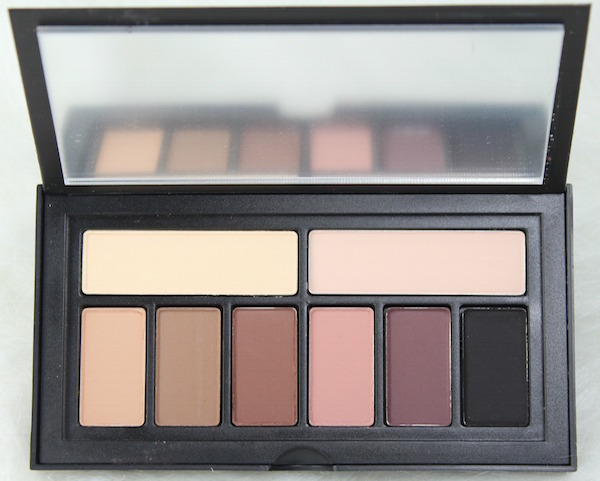 Matte – These 8 shades are warm and earthy, plus cool mauves and one shade (Deadline) of black! Metallic – Foiled shades of gold, rose gold, bronze, copper, and pewter; this palette is gorgeous! 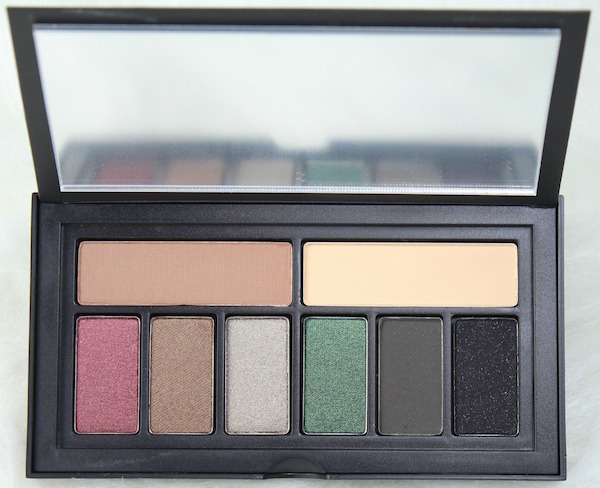 Smoky – Mid-to-dark tones and a blend of matte and shimmer finishes. My two favorite shades are Rock Me and Big Night (the 3rd and 6th shades on the bottom row). Softlight – Stunning champagne and rosé-inspired colors to highlight the eyes with low-level shimmer. 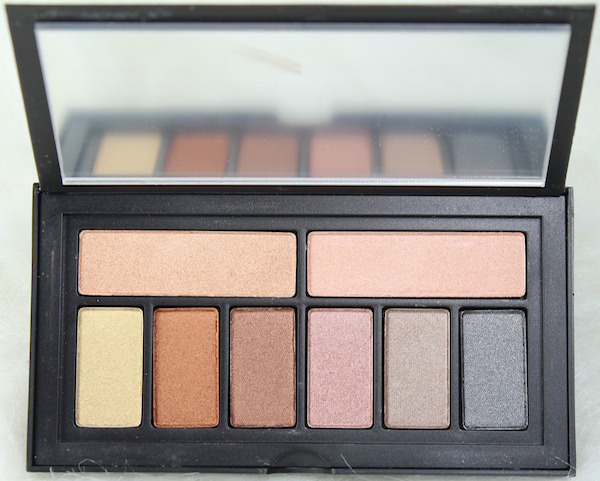 My favorites include the Ablaze, Golden Hour and Metallic Palettes–of course, the more neutral ones. But each one has it’s own personality, and you might be drawn to one (or more) that go in a different direction. 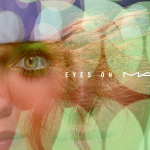 Overall, I love the Cover Shot Palettes and find them extremely versatile. The only small critique I have is the case. I wish it was hinged so that it stayed open. 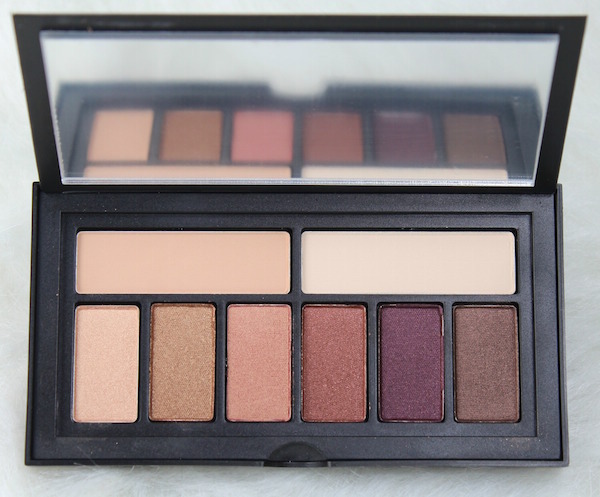 Will you be waiting for the Smashbox Cover Shots Palettes to be restocked? If you really want one (or more! 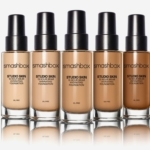 ), sign up with Sephora to be notified when they’re back, keep tabs on Smashbox.com, where they may also show up. And keep your eyes on social media! The limited-releases have been CRAZY lately, don’t you think? 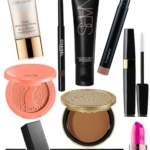 Disclosure: Press samplea havw been provided by the brand/PR for editorial consideration, product testing and review. 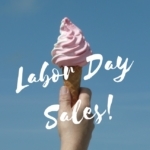 Affiliate links have been used in the post; see Disclosure Policy for additional information. 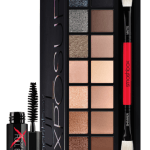 Fall Makeup Look with Smashbox!